If you've been wondering why going gluten free might be a good idea for you, or if you're feeling clueless one where to begin, or just don't understand this way of living, I'd love to chat with you about it! Just contact me for a health coaching consultation and we'll go from there! Packets of a Nut Butter (I prefer Almond) and some sliced apples (squeeze some lemon juice to keep from turning brown), celery, or even carrots. Or I'll take a baggy of some whole grain (brown rice/quinoa) non-GMO gluten free crackers. 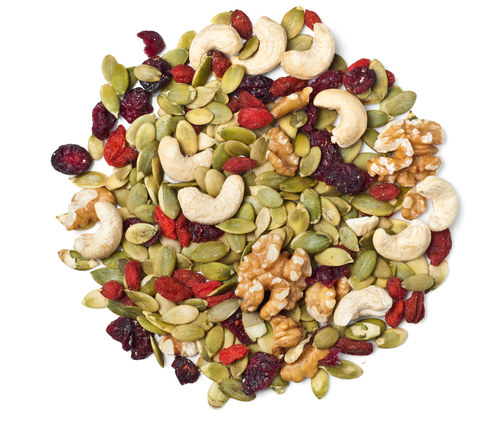 Superfood Packed Homemade Trail Mix - add in nuts & seeds and dried fruit without added sugars. Try: Pumpkin Seeds/Pepitas, Almonds, Walnuts, cashews, Sunflower Seeds, Hemp seeds, Goji Berries, Dried Apricots, Dried Berries (Strawberries, blueberries, cranberries, mulberries). You can add in a little cacao nib, unsweetened coconut flakes, or dust with cinnamon or even a little himalayan pink salt. I always have a baggy of some of these items ready to go! A trick to eating less at parties or unexpected gatherings is to eat a well-balanced snack before you go out. We've all heard this trick, but have you tried it?! This is key so you don’t find yourself overeating on junk later in the day. The same rule works perfectly when you’re eating gluten free. I usually choose an apple or banana with almond butter, green juice, some veggies or whole grain non-GMO gluten free crackers and hummus, or even a brown rice tortilla with some organic deli turkey, leafy greens, and avocado. Before I became gluten free, I loved baking. I had to learn a lot of new things and teach myself how different ingredients work together, taste, and as I transitioned my career path into becoming a nutritionist I learned a lot about how our bodies react to certain foods and the benefits of the foods we use. This has led me to using non-refined sugars, the right oils for certain cooking/baking circumstances, grain free flours, and superfoods in my recipes! I don't have any refined white sugar or refined (gluten free) flour in my pantry anymore, you don't need them, I promise! Just try some new ingredients and see how delicious "good" foods can be. 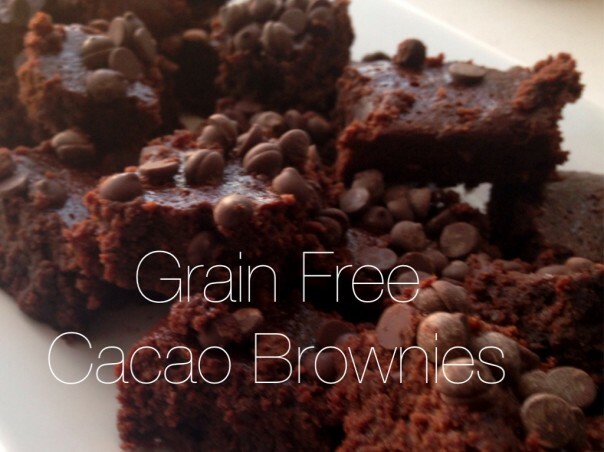 My Grain-Free Cacao Brownies are a hit with everyone and pretty much guilt free! 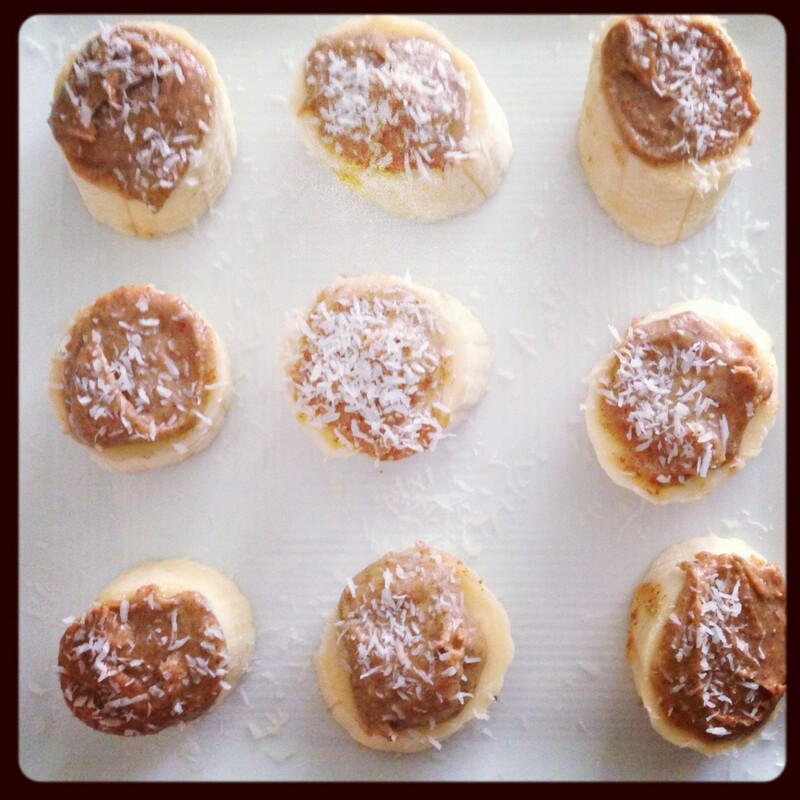 I may have known how to bake when I became gluten free, but I had no clue how to cook! So it was more about learning how to make sure I could feed myself vs. several of you that may be trying to learn a whole new way of cooking. 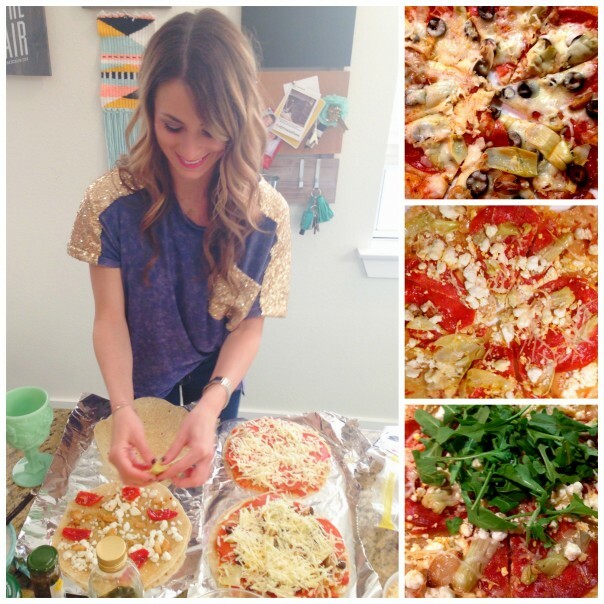 Truth is, I think it's a lot easier to cook gluten free than many think, but it does take a little extra creativity! One of my favorite things to do with clients is to listen to the foods that they love and gravitate towards, and then we re-create those foods into a healthier option so they are loving the foods that they're eating that are better for them. A common love for all, including me, is pizza! Cutting the sugar out of crust, and enjoying a naturally gluten free pizza, even if you don't have to be gluten free, this Brown Rice Tortilla Pizza will steal the show. If you're new to being gluten free, I hope these four tricks help you as you adjust to this new lifestyle! Changing your lifestyle to feel the best you can is so worth it. It has changed my life forever (read my story). 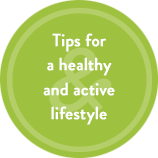 If you're needing help in your lifestyle transition, contact me for a health coaching consultation with me.